Circle, circle, dot dot… – Sha-pow! What do you think? 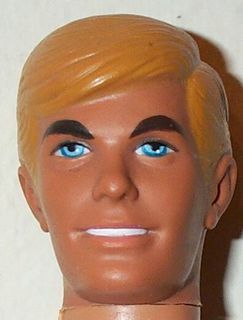 When Ken grows up and stops dying his hair…. Oooo. Have you heard of Jenny Owen Youngs? Surely you have…. if not, get thee to her myspace, and quickly. Listen to Things We Don’t Need Anymore. It’s a really superb and deliciously sad Christmas song. I would love to meet her and talk about the background of all of her songs. If you’re into lyrics like I am, you will adore her. I’ll leave you with a PSA that we all need…. 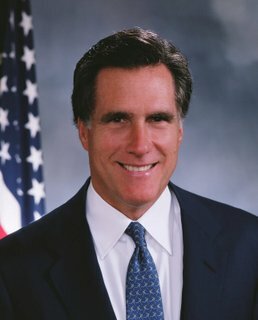 **edit** If I had an Idiot of the Day theme, I would use it for this man. He won’t even remember the heroic measures he took to keep that good vodka out of the hands of unappreciative, uncultured airport employees. *but don’t. Ron Paul all the way, baby. hey you, just want to say, Merry Christmas!